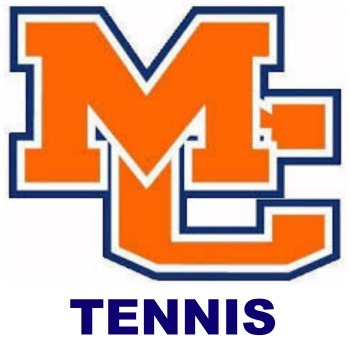 Marshall County’s boy’s and girl’s tennis teams are currently enjoying win streaks – the boy’s winning the past four matches and the girl’s have won three of four. Wins for the boy’s team have come over Ballard Memorial 9-0, Christian County 9-0, Ballard Memorial 6-0 and Calloway County 5-0. For the girls, their wins have come over Ballard Memorial 6-3, Christian County 6-3 and Calloway County 6-3 and a 5-2 loss to Ballard Memorial.